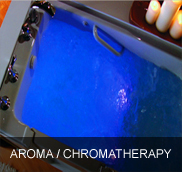 Lifestyle Remodeling is the Greater Tampa Bay area’s premier full service walk in tub dealer. Serving the surrounding cities and counties of West Central Florida, Lifestyle Remodeling was founded on the principles of integrity, human dignity and trust. We take pride and great care in all aspects of your project, from the initial consultation to the complete installation of your beautiful new walk in tub or walk in shower. This means that when you purchase a walk in tub or walk in shower from us we will be the same company that comes to your home to install it. 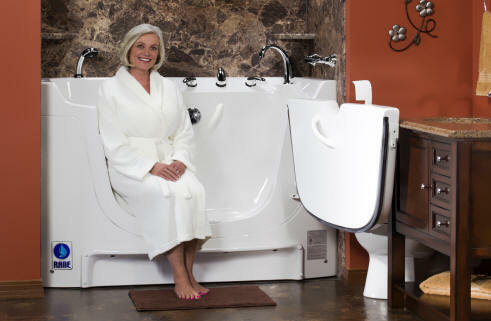 Our beautiful, high quality, reliable walk in tubs and walk in showers are Made by Hand in the Good Ole USA. We are committed to the utmost quality of our products as well as the meticulous details of your complete walk in tub or walk in shower installation. 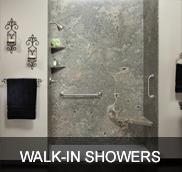 Our factory direct pricing will offer you great savings on your walk in tub or walk in shower investment. 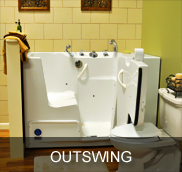 Once you have chosen the walk in tub walk in shower that best fits your needs, lifestyle and budget; you can rest easy knowing Lifestyle Remodeling is handling everything on your behalf. Our highly skilled installation professionals will transform your bathroom and give you a “spa-like” feeling every time you enjoy a bath. 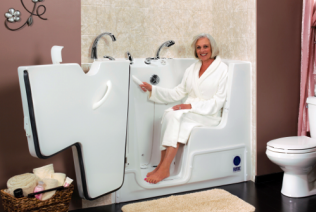 These life changing walk in tubs walk in showers will help you Live Independently with dignity and high self esteem for life. Lifestyle remodeling is a turnkey walk in tub company who truly believes that the real relationship with our customers begins after the sale. 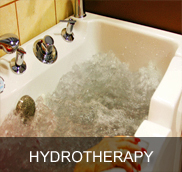 We take extraordinary care with the installation of your new tub as well our thorough clean up that leaves you with a finished bathroom that you will be proud of. We will be there to answer any questions you may have and will give you a complete demonstration of all the features and benefits of your wonderful new Lifestyle walk in tub or walk in shower. 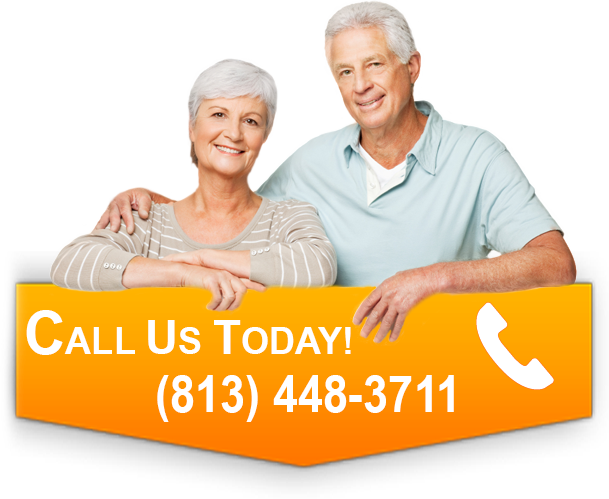 Lifestyle Remodeling also offers the strongest warranties in the industry. Don’t be fooled by companies that cut corners and sell shoddy imitation baths that are manufactured in China. 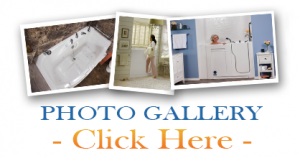 Lifestyle Remodeling is locally owned and operated and are Florida State Certified General Contractors with over 30 years combined experience in the bathroom remodeling industry. We are fully licensed and insured for your peace of mind. We are Members in good standing with the Better Business Bureau, the National Kitchen and Bath Association, and are (CAPS) Certified Aging in Place Specialists. So if you are considering the purchase of a walk in tub or walk in shower, allow us to provide you with a FREE in-home consultation. 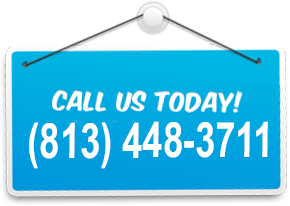 We’ll be able to give you a firm and fair quote and there’s never an obligation.